Ok I hate the cold weather. That’s not much of a secret. I also hate that for the last week straight there has been ZERO sunshine. It’s just grey outside all the time. It is downright draining. 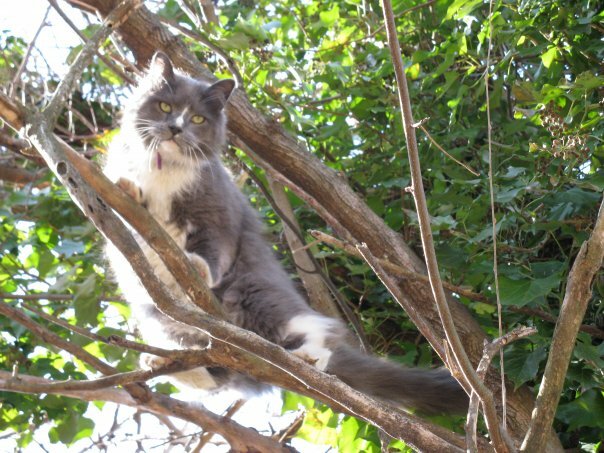 On top of that, I have had a really hard time focusing because my laptop’s charger went kaputsky and our oldest boy, Abbey, has been really sick and we had to take him to the vet for hydration and meds. Yes, Abbey is one of our cats. Don’t judge. He is fur children. Well things have been looking up! Though my time at the bridal show hasn’t been 100% successful yet (but I know it will be), I know that I have laid groundwork with brides and some other vendors to be able to start working in the bridal industry again (and I’m so excited for that). 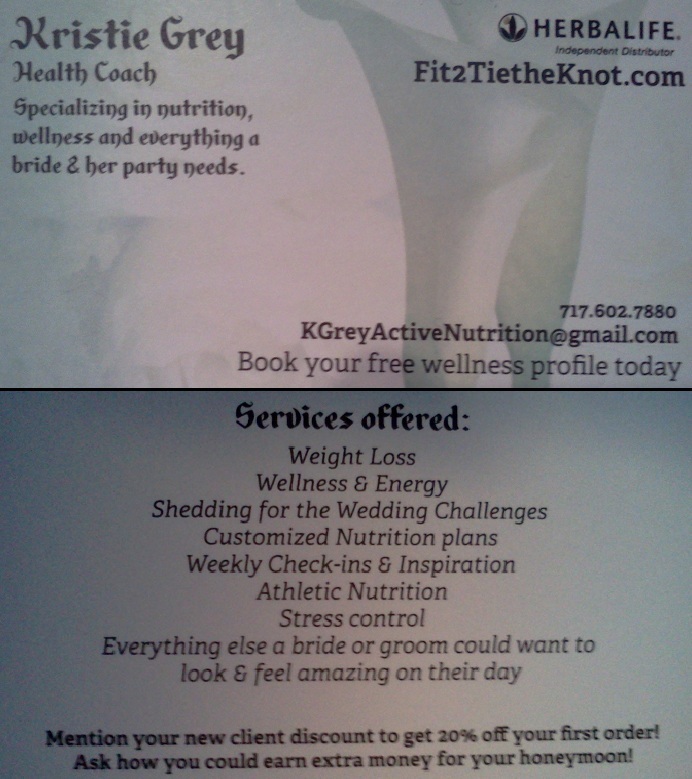 In fact, you can check out my OTHER blog – Fit2TietheKnot.com … you should follow that too and tell your friends. I got to connect with old friends Linda Kelly and Mary Ann Naglieri at the Unveiled13 Bridal Show by Metalaye. Who are they? They were my Mary Kay sponsors!! (Ever wonder why my derby name is Merry Khaos?) I also got to see Nuria (who is now the event planner at AACA) and Melissa (who is the event planner at Metalaye). Together, the five of us would brave the weekends of Alfred Angelos together in Harrisburg. What other job would I have been able to reconnect with them in such an awesome way! I’m so excited to work with all of them in the future! Mary Kay/Herbalife parties… consultations with brides… snacks and health for all! So, because my charger has not been working, I’ve been looking for another way of reaching out to people and today I followed through on an idea I had a while ago. Why not reach out to my neighborhood? Let them know I’m here? So today I spent a half hour running and dropping door hangers onto my neighbors doors! Not only was I able to let people know that I’m here, but … I was able to get an extra workout in!! I’ve been having a really hard time getting myself OUTSIDE to run. I’ve been feeling it at practice though. When I jam, my short burst endurance and long endurance are NOT what they were in October. So I really have to push myself to go further and harder on my non-practice days. The big problem getting outside? I have to dress like Nanook of the North because it’s below freezing outside and I was not built for those temperatures. 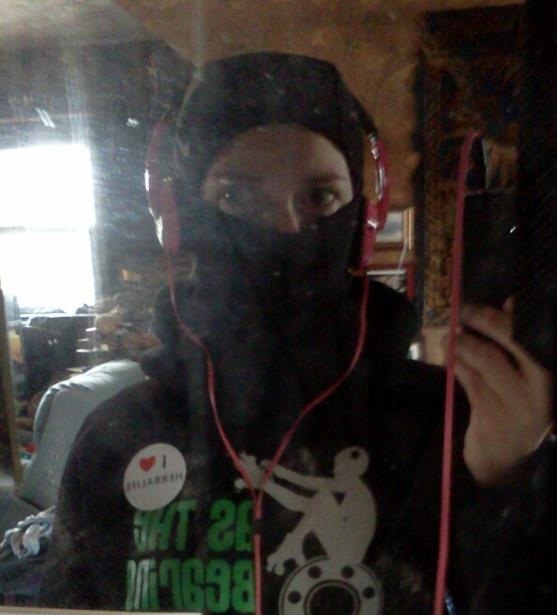 Branded ninja. You don’t see that often. So running. And lifting. And doing the 24 week DVD series 24Fit by Herbalife. And lots of protein. And lots of water. And lots of shakes and vitamins and goodness! This is why I love my job. I get to be healthy! I have to be healthy as part of my job! I get to set goals and accomplish goals and feel awesome about myself because I am the healthiest and strongest I’ve ever been. I get to talk to people about how they can do it too. I get to help my friends live better and maybe make a couple bucks on their own. I’m still finding my way, but I love that my friends are finding their way with me! 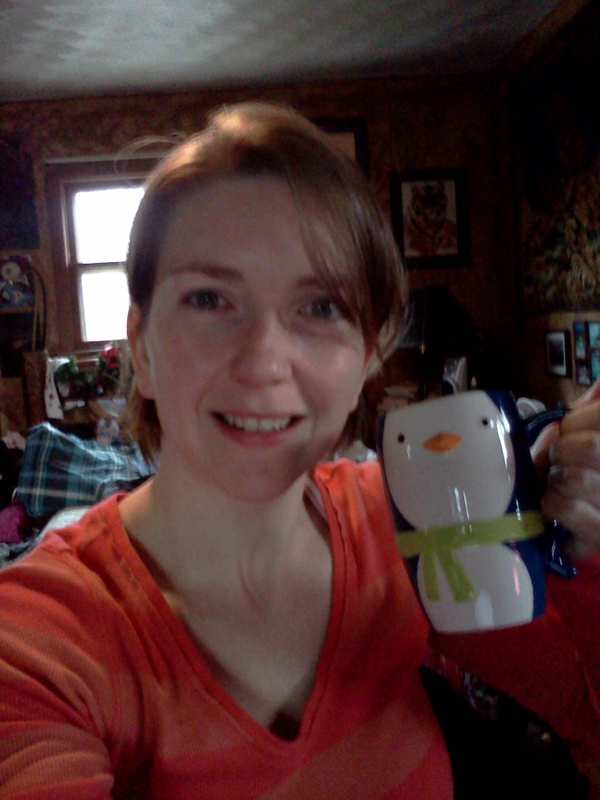 And now, I sit with a penguin mug with lemon tea concentrate and herbal aloe. I will be delivering goodies to my friends as soon as I can. I will be helping other athletes in my area be hydrated, stronger and faster. 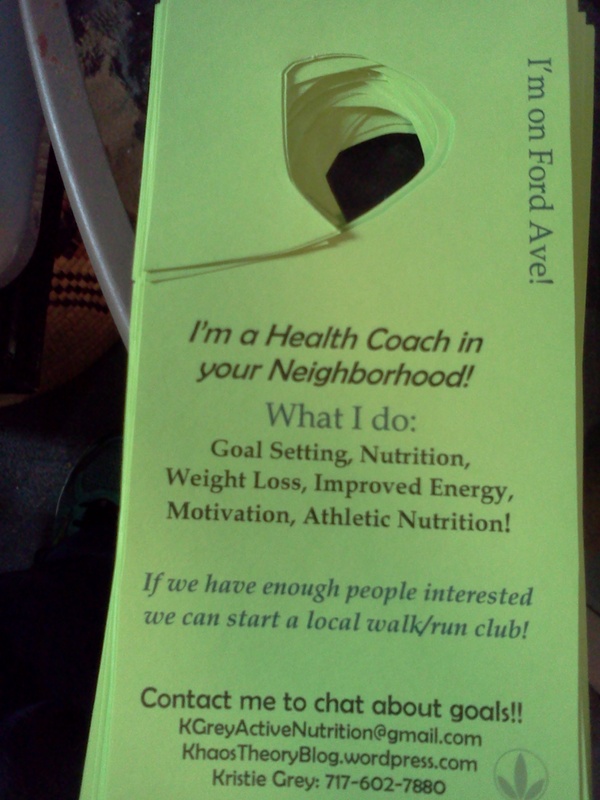 I will help other people be healthy. WOO! PS Bank track tournament April 19-21 in Harrisburg, Pennsylvania: Derby Ink Invitational. We’ll have a ‘Derbalife’ table there. You should make sure you check it out. you should be able to get a 1″ round hole punch at a craft store for your knob hangers–then all you have to cut with scissors is the slit.